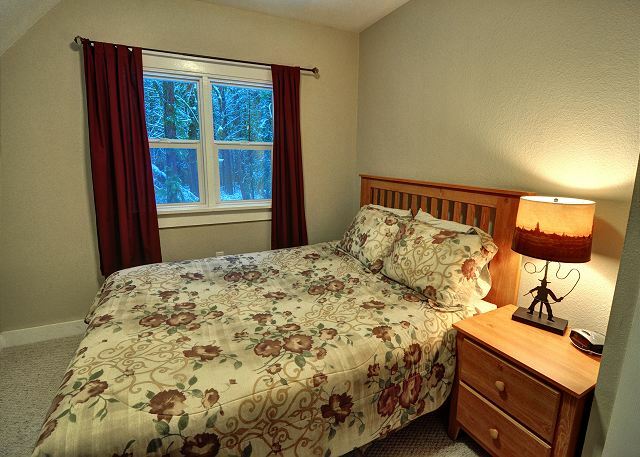 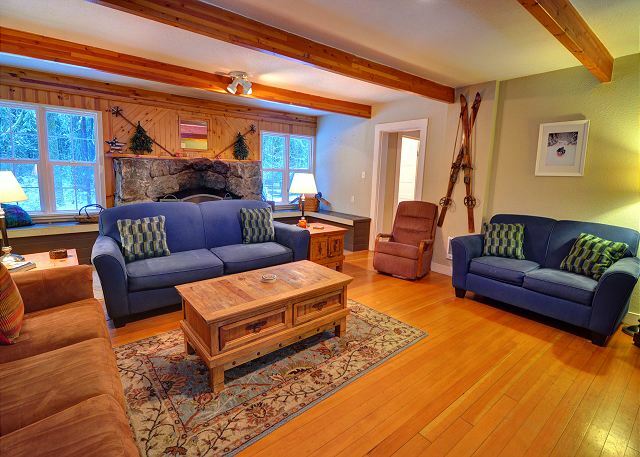 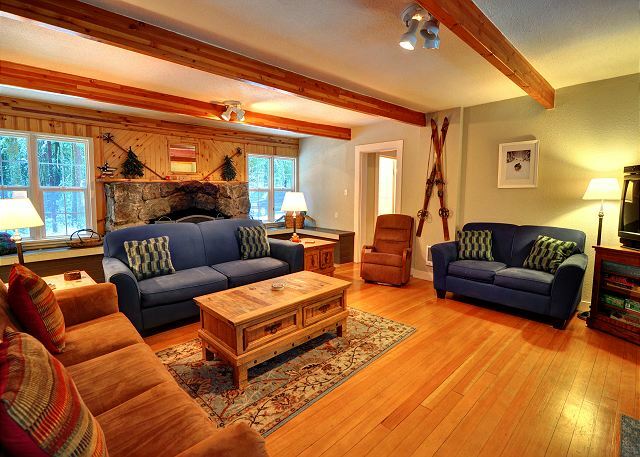 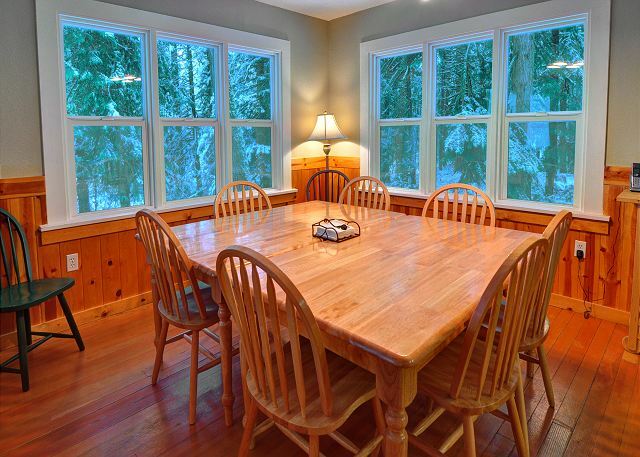 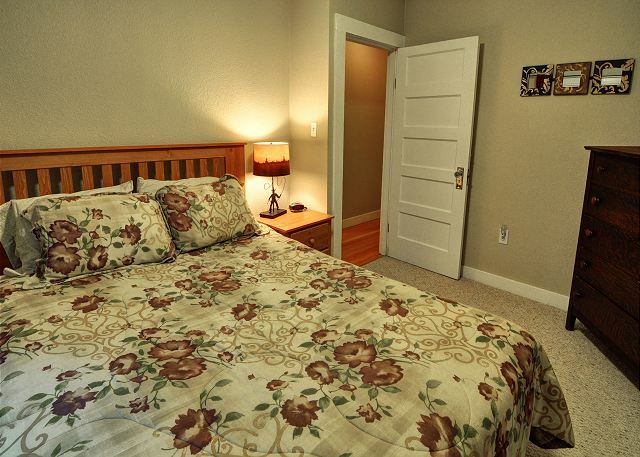 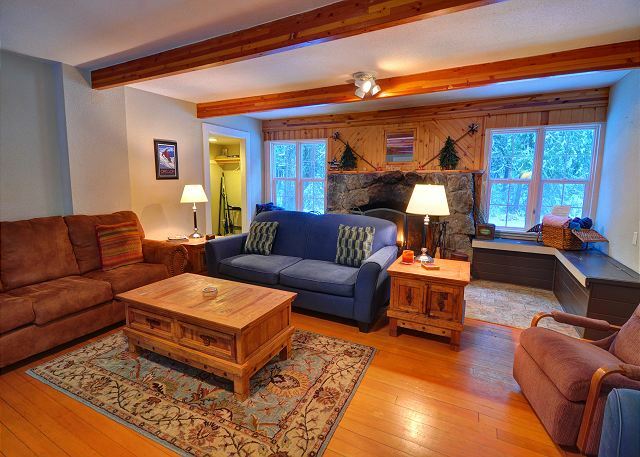 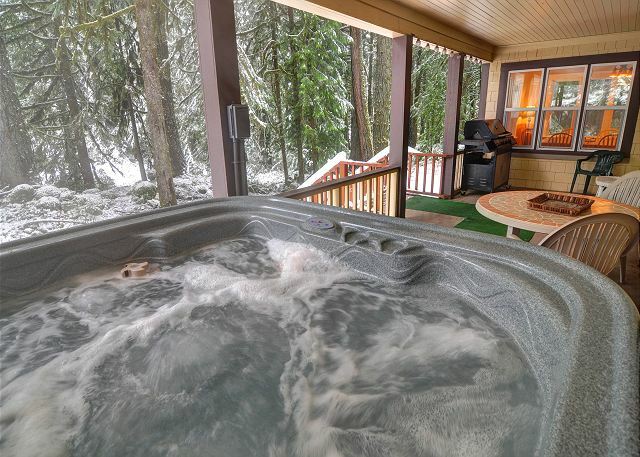 Your are only 15 minutes away from Ski Bowl ski resort and another few minutes to Timberline Lodge and Mt Hood Meadows. 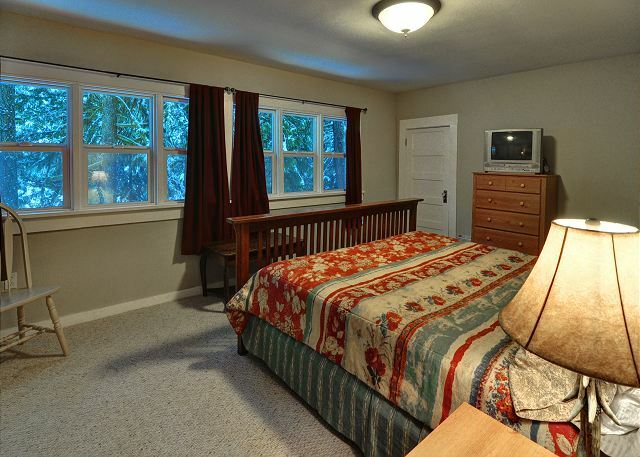 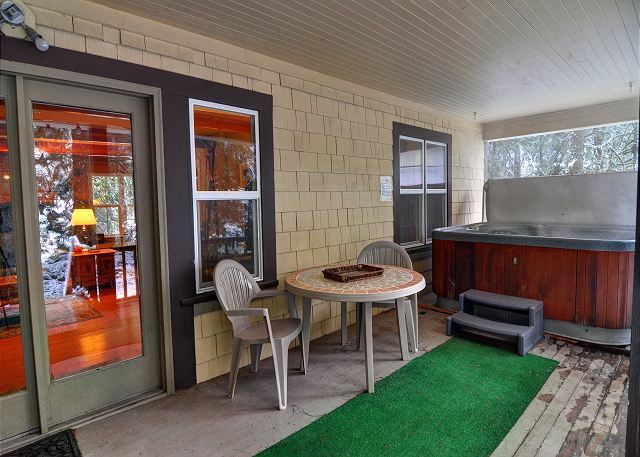 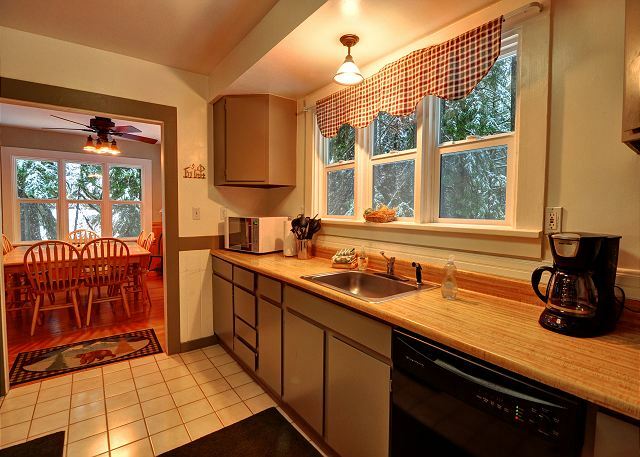 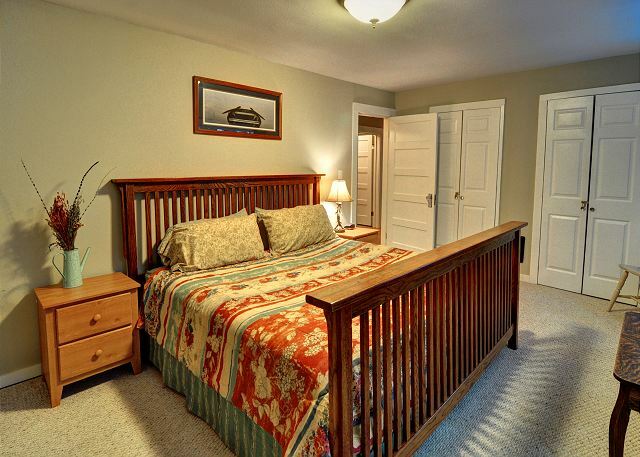 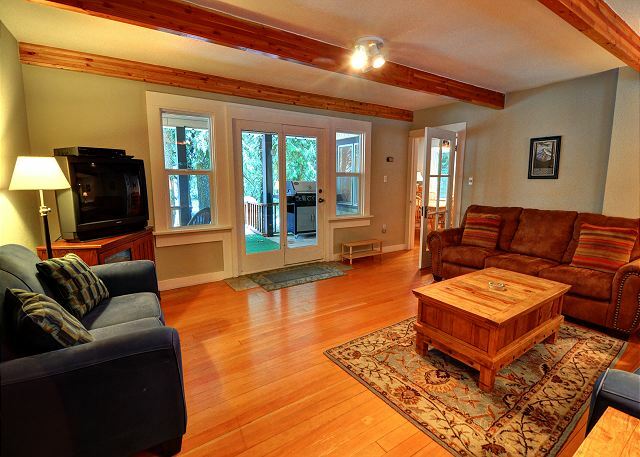 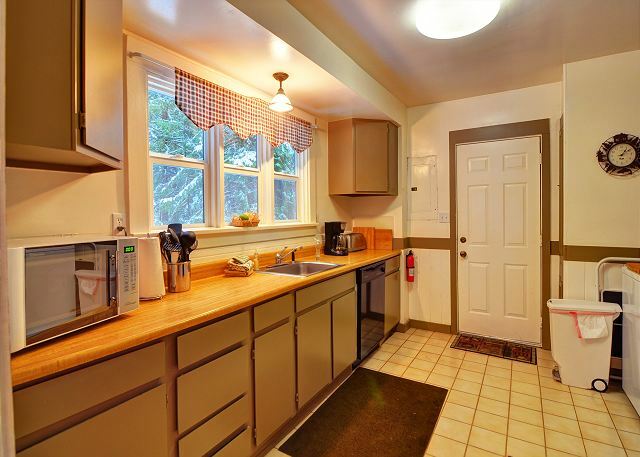 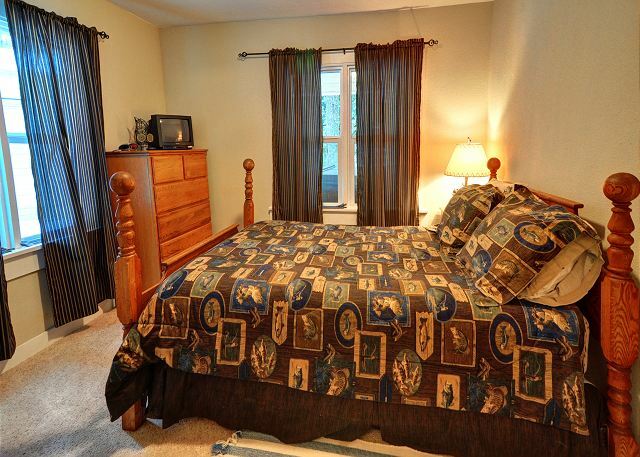 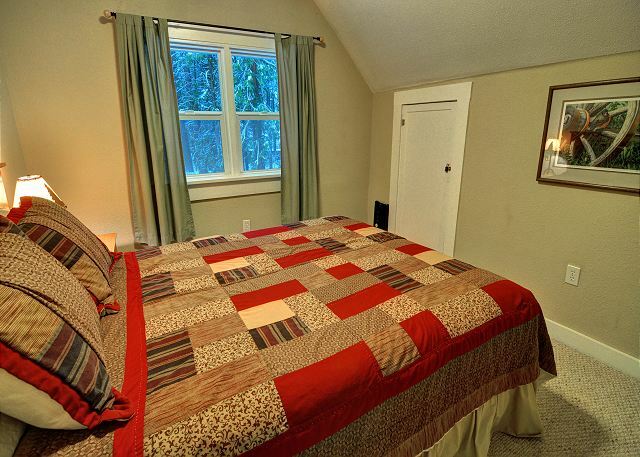 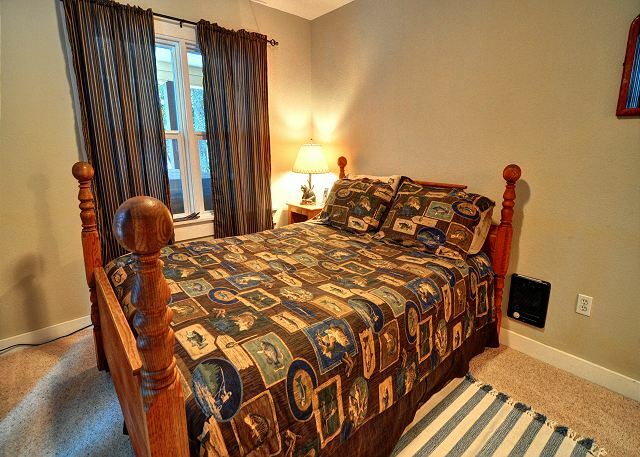 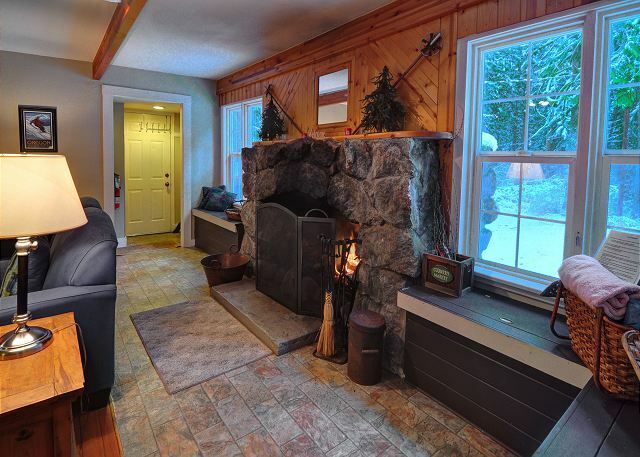 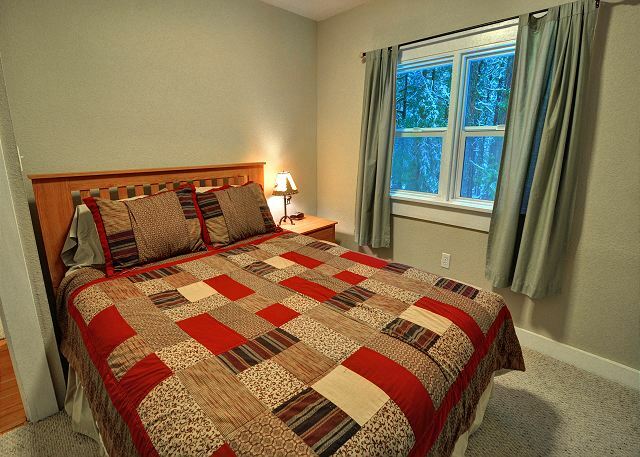 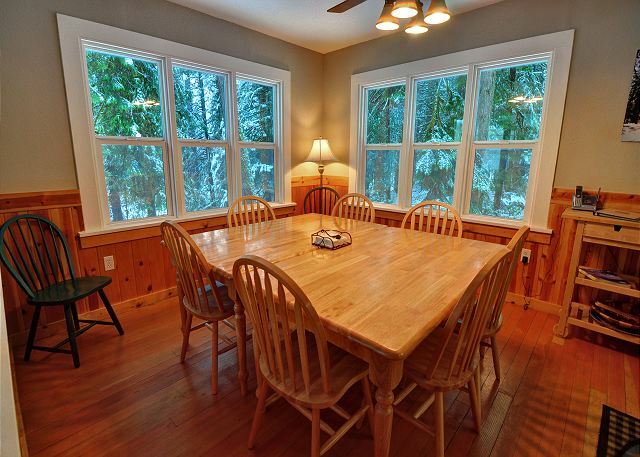 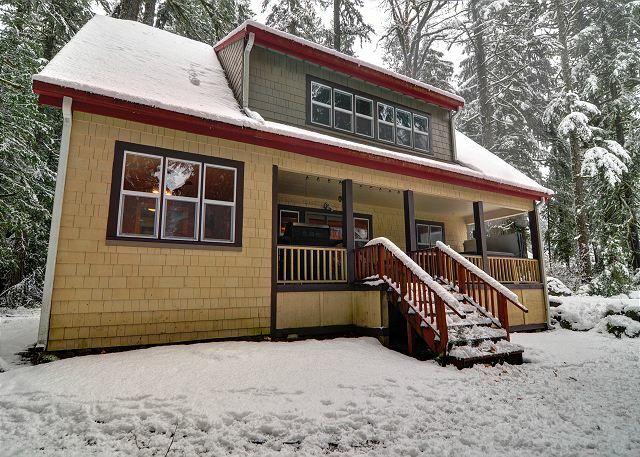 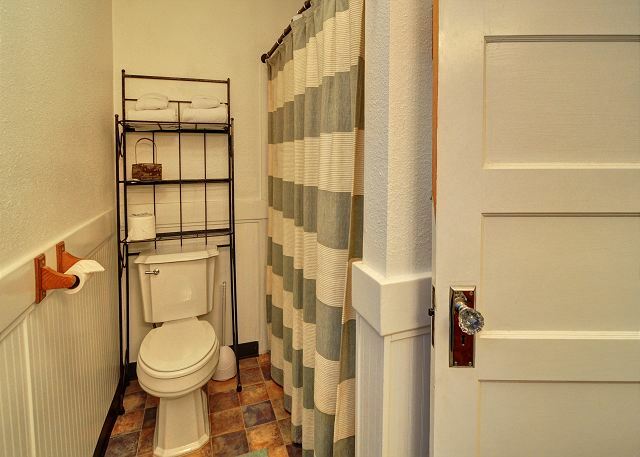 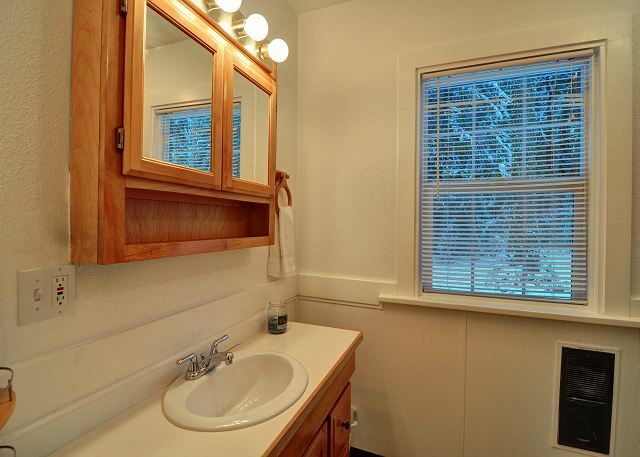 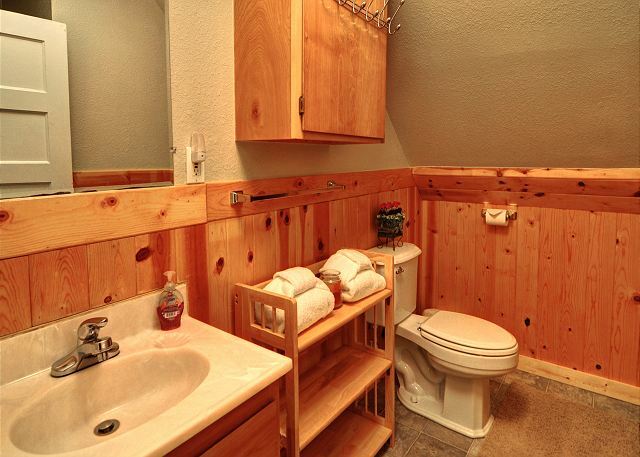 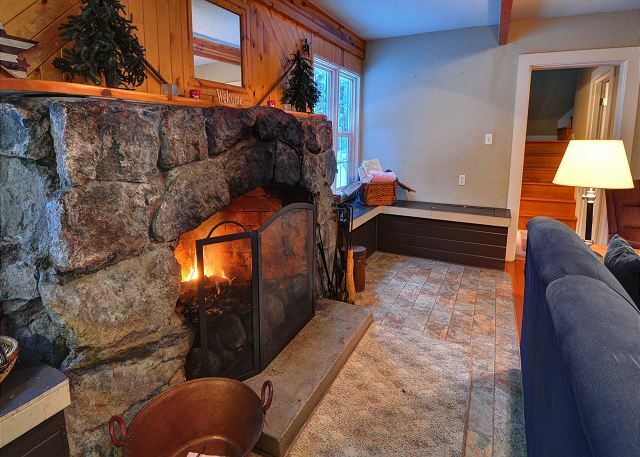 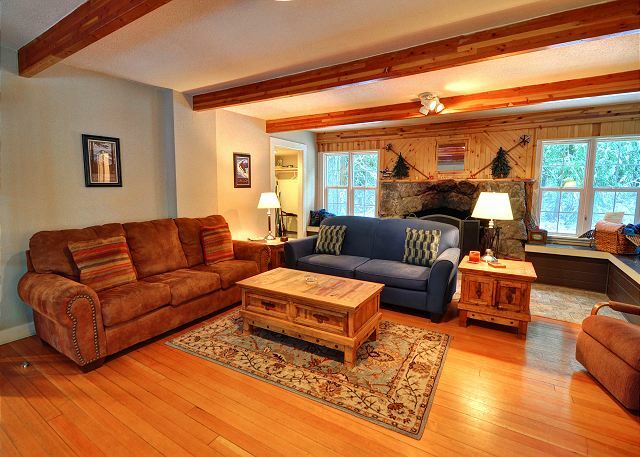 This spacious, craftsman style home has a hot tub on an old fashioned back porch. 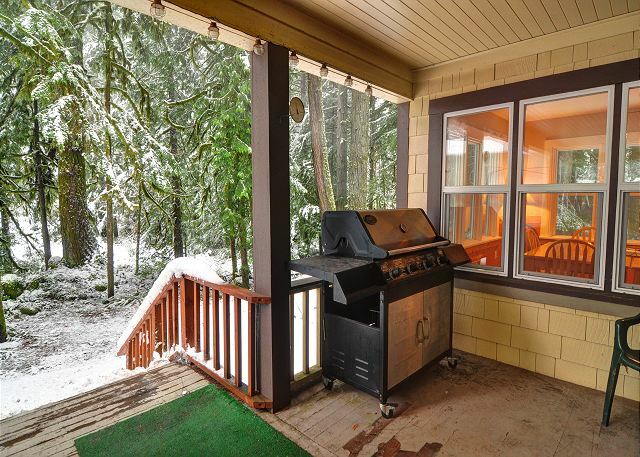 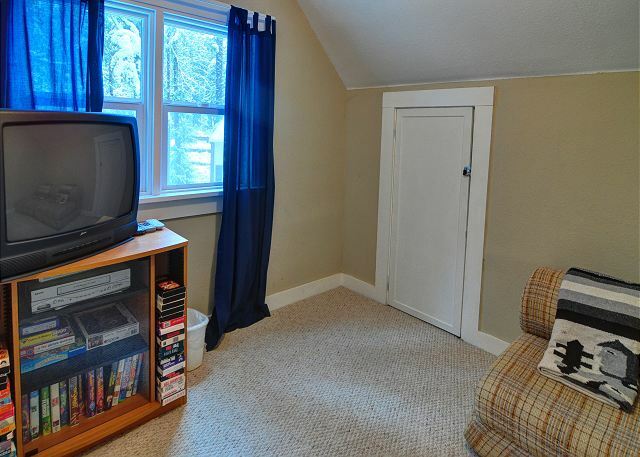 Gas Grill, Cable TV, WiFi , pet friendly and ping pong table in garage. 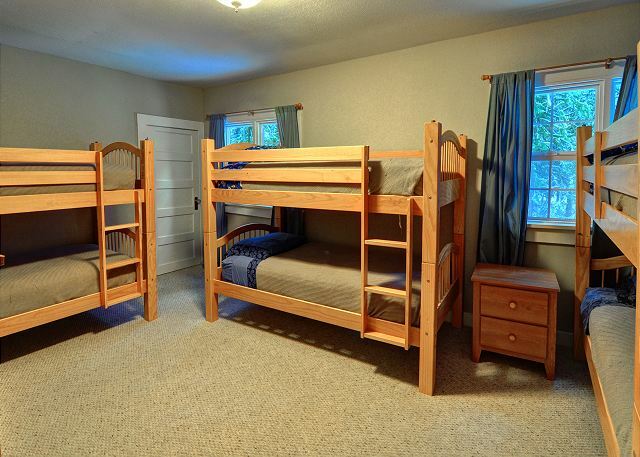 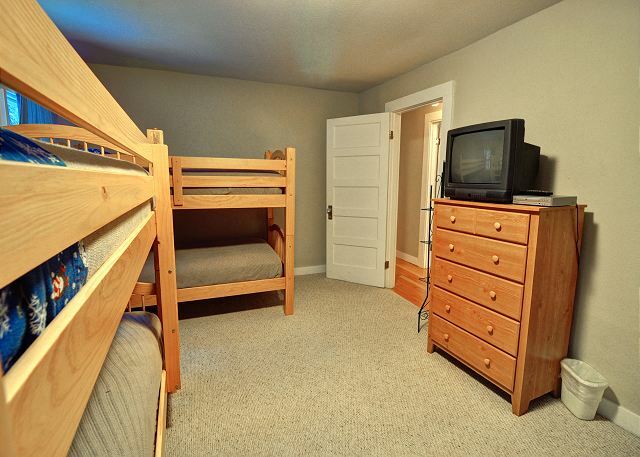 Sleeps 14 people comfortably with 1 king bed, 3 queens and 3 sets of bunks, perfect for ski camps, family reunions and corporate retreats. 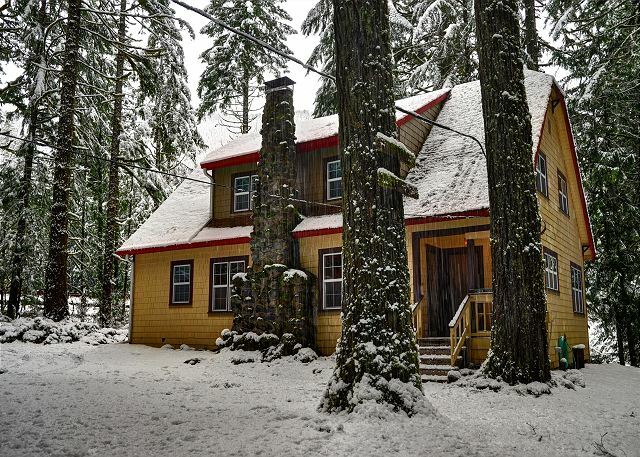 Close to the ZigZag River, hiking trails and the village of Rhododendron which features a store, post office, two coffee shops & Restaurants.